50 years is a great run for a camera system. 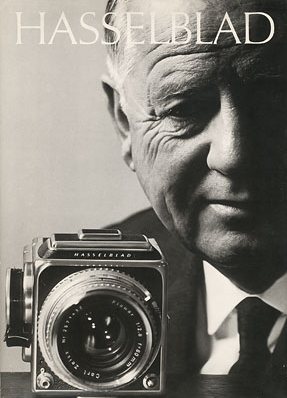 From the first photographs made on the moon in 1969 to iconic images from fashion, landscape (Ansel used a Hasselblad in his later years) to journalism- the Hasselblad V system represented to many the bench mark for precision and quality. Can you name a digital camera that will have as long of a legacy? I can’t either.